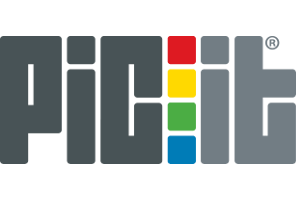 PICit provides all parties in the chain of transport with reliable, efficient information logistics. Our Software as a Service solutions can be accessed from anywhere – computers, mobiles and handheld units – providing our customers with flexible and low-cost tools for their daily business. We have more than 25 years of experience in providing user-friendly, reliable solutions to the transport industry. Our staff represents highly qualified programmers, engineers and technicians, committed to ensuring the highest level of reliability, security and availability.